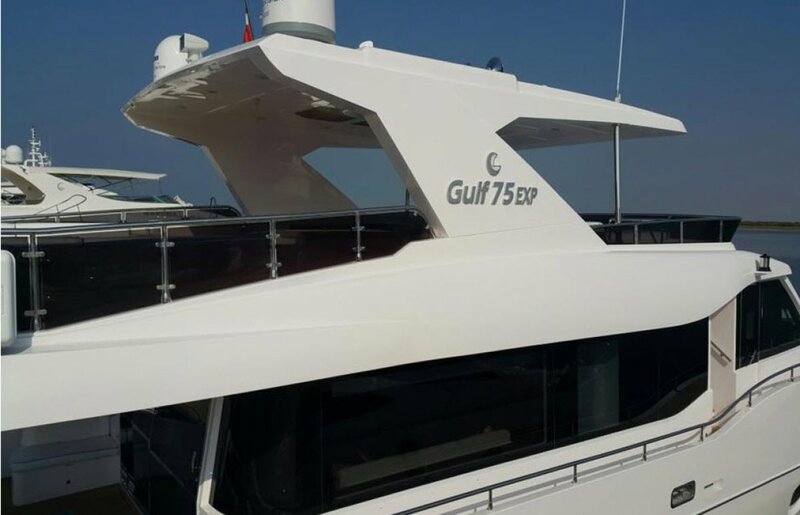 With a solid reputation for excellent build quality and standard of equipment the 23m Gulf Craft Majesty 75 represents excellent value. 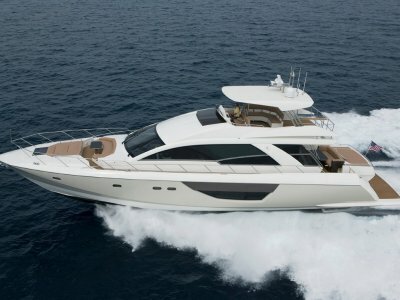 This as new 2014 luxury motor yacht represents a brand new design from the premier Middle Eastern shipyard, Gulf Craft. The all-new Gulf 75 Exp. 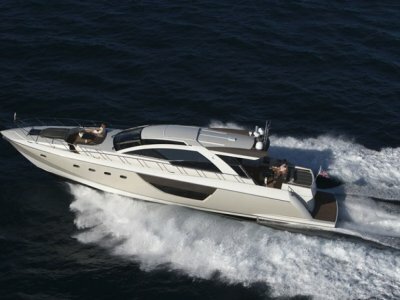 Yacht challenges conventional ideas of modern yacht design, featuring a wide-beamed hull, whose form follows function. 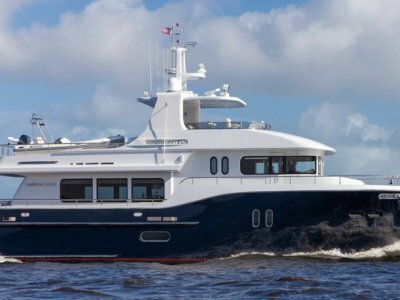 The Gulf 75 Exp also brings to the fore many design elements that are geared towards all the advantages of a luxury apartment on the water. 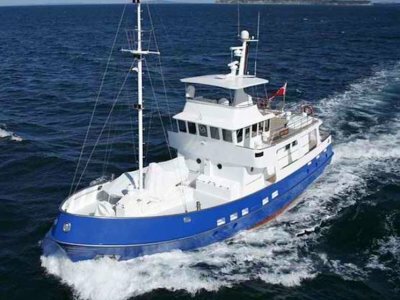 The cockpit area is extensive and well designed for relaxing and entertaining offering more space than a traditional fly-bridge yacht of similar size. The saloon features panoramic wraparound windows to maximize light and a feeling of space. The open-plan kitchen and dining area are reminiscent of a studio apartment - further elevating the feel of an on-water vacation home.